At present we do not have any vacancies at any of our offices. However, if you are a lawyer with your own following looking to leave your current employment then please feel free to send an e mail to Michelle Fieldhouse. All enquiries and CV’s will be held in the strictest of confidence. 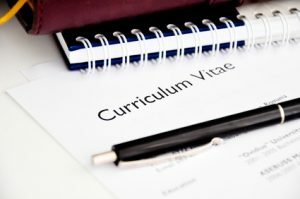 Even if there is not a position available your CV will be kept on file in case an opportunity should arise in the future.